Researchers create tri-layered artificial blood vessels for the first time. 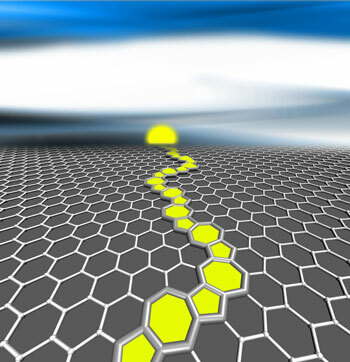 Scientists working with Europe's Graphene Flagship provide a wide-ranging review of the potential for 2D crystals in energy conversion and storage. A breakthrough could lead to the more precise transfer of information in computer chips, as well as new types of optical materials for light emission and lasers. Far from being a defect, a winding thread of odd rings at the border of two sheets of graphene has qualities that may prove valuable to manufacturers. 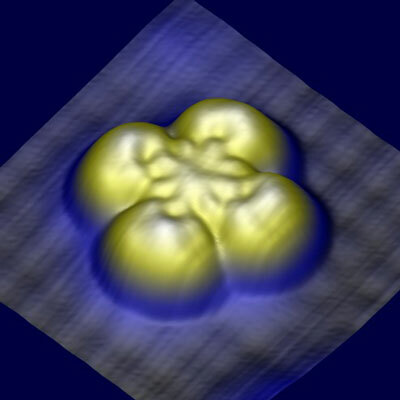 A team of physicists has developed a method to monitor the properties of microscopic particles as they grow within a chemical reaction vessel, creating new opportunities to improve the quality and consistency of a wide range of industrial and consumer products. Their work offers benefits for commodities ranging from food and pharmaceuticals to perfumes and cosmetics. Scientists have developed a molecular sensor to measure 'crowding' in cells, which reflects the concentration of macromolecules present. 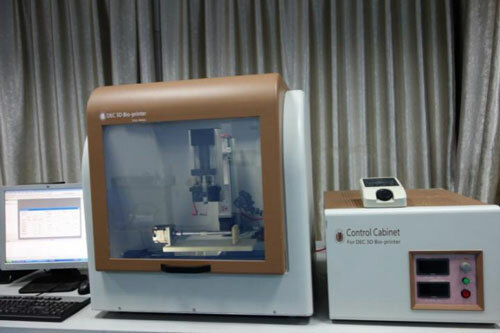 The sensor provides quantitative information on the concentration of macromolecules in bacteria and in mammalian cells. 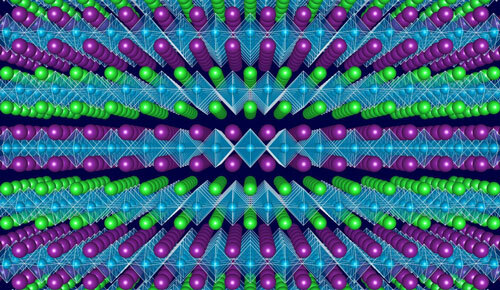 Researchers show that new 2D 'designer materials' can be produced to create flexible, see-through and more efficient electronic devices. 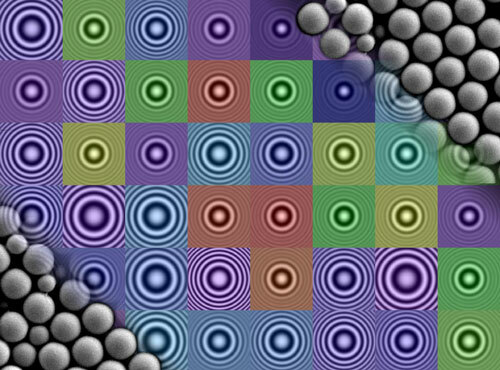 The trajectories of small magnetic entities referred to as skyrmions have been captured and recorded with the help of X-ray holography. 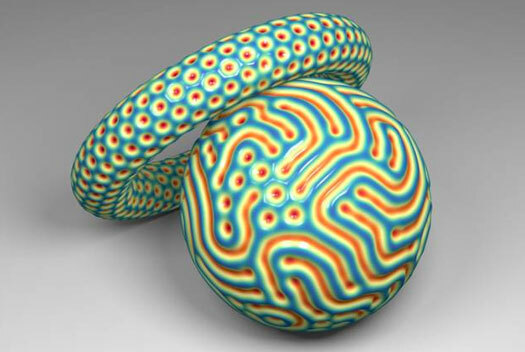 Researchers gained new insight from the analysis of this motion: these nanoscale vortices possess mass. Researchers say better materials and manufacturing techniques for the nanowires could allow carmakers to harvest power from the heat wasted by exhaust systems or lead to more efficient devices to cool computer chips. 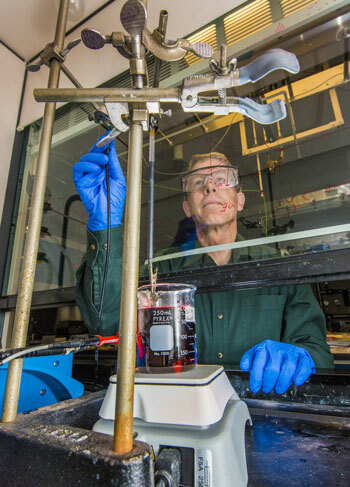 A new study explores what is preventing the reinforcing ability of carbon nanotubes from being used in a ceramic matrix. 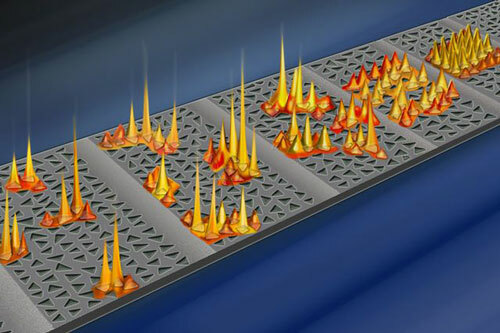 The method can change a material's electronic band gap by up to 200 percent. 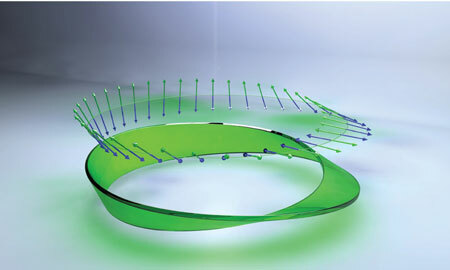 Researchers have experimentally produced Möbius strips from the polarization of light, confirming a theoretical prediction that it is possible for light's electromagnetic field to assume this peculiar shape. 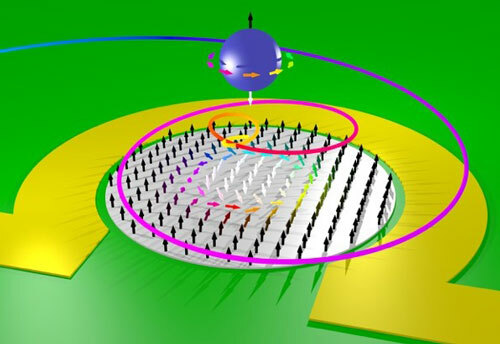 Scientists show how magnetism can manipulate the way electricity flows through a single molecule, a key step that could enable the development of magnetic field sensors for hard drives that are a tiny fraction of their present size. 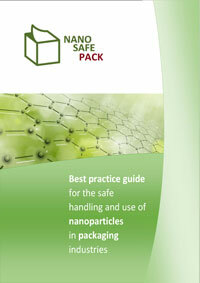 A novel best practice guide is now available to support the safe handling and use of nanoparticles in packaging industries.